Just a reminder that Think Mentals are due in tomorrow. Unit 2 is the only unit the children need to have completed. As previously mentioned, instant feedback from yourselves by going through and reviewing the children's answers are always a great way for children to reflect on their learning. Year One is now using Mathletics! Mathletics is the next generation in learning as it helps students enjoy maths and achieve great results. About Mathletics: Mathletics is a web-based learning program which integrates home and school learning via the internet. Mathletics is based on the Australian Curriculum from the Early Years to Year 12 and is currently used in over 3000 schools! There are thousands of students in schools across Australia, New Zealand, UK, Singapore and the USA are accessing the site every day! Your child has 24 hour access to Mathletics by using a unique user name and password. These passwords have been taped to the inside of their reading file. We recommend that you spend time looking at the program with your child so that you can gain the greatest understanding of how Mathletics will benefit your child. • Students are engaged and motivated to learn. 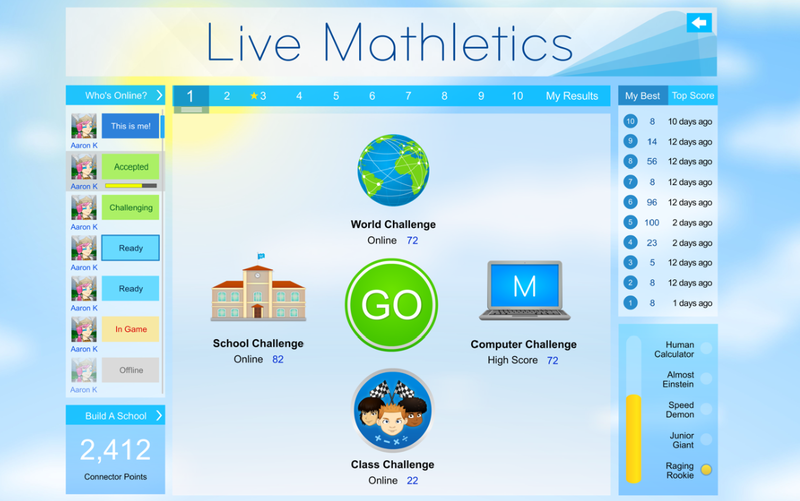 • Mathletics is adaptive which means that it responds to the individual student’s strengths and weaknesses. • Students instantly know if they are on the right track and can work through the curriculum at their own pace. • Animated support guides students through concepts at their own pace which is like having a personal maths tutor 24 hours a day! • Live Mathletics fosters a stimulating and exciting online learning community. • Results flow seamlessly between home and school so you can stay informed of your child’s progress. I have assigned the children some tasks and they may complete up to four tasks over the week. 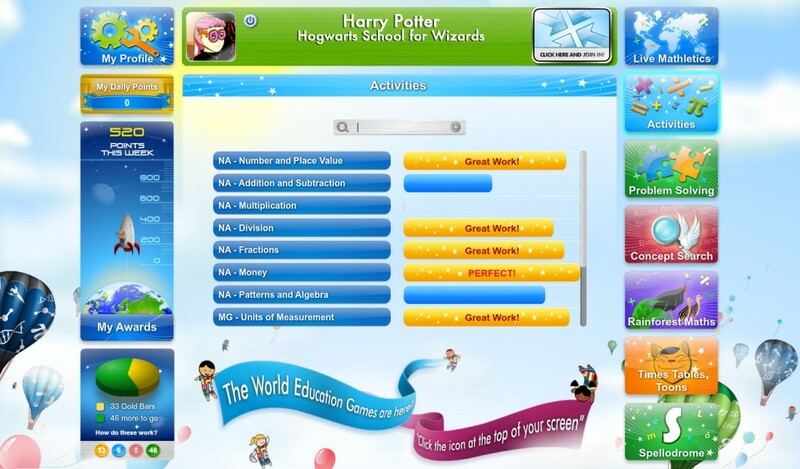 Once they have finished this task, they are allowed to go onto Mathletics Live where they can compete against other children around the world! I have told the children about this wonderful resource and they are very excited about it. An app can be downloaded for the ipad for free called Mathletics. If you could practise logging into mathletics with your child, that would be extremely helpful to save time in class. Here is the link below for your children to start learning! Save it to your favourites tab on your computer. If you have any questions, please just email me.